You may already be aware of field sobriety tests and breathalyzers as part of testing for driving under the influence. Even if you have not been drinking, if an officer suspects you may be under the influence, they may pull you over and ask you to take a field sobriety test. While it is in your best interest to take a breathalyzer, you can refuse. However, know that refusing to take a breathalyzer can lead to consequences that may hurt you down the road. Refusing a breathalyzer test may result in suspension of your driver’s license. If you need to drive to and from work, or are a commercial truck driver, suspending your license can make things very difficult for your daily life. If you refuse a breathalyzer test and are convicted of DUI, the already substantial penalties can be increased. 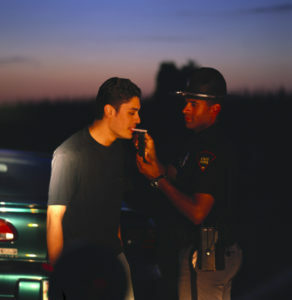 Breath tests are very common, and can be performed at the police station or after the field sobriety test. The breathalyzer measures your blood alcohol content (BAC), giving a reading immediately to the officers administering the test. A breathalyzer given while you are on the roadside is done with a portable breath test (PBT). A PBT may give the officer probable cause to place you under arrest, but a PBT is not admissible in court. There are other physiological reasons for a false breathalyzer reading, including timing of the test and the way the body metabolizes alcohol. 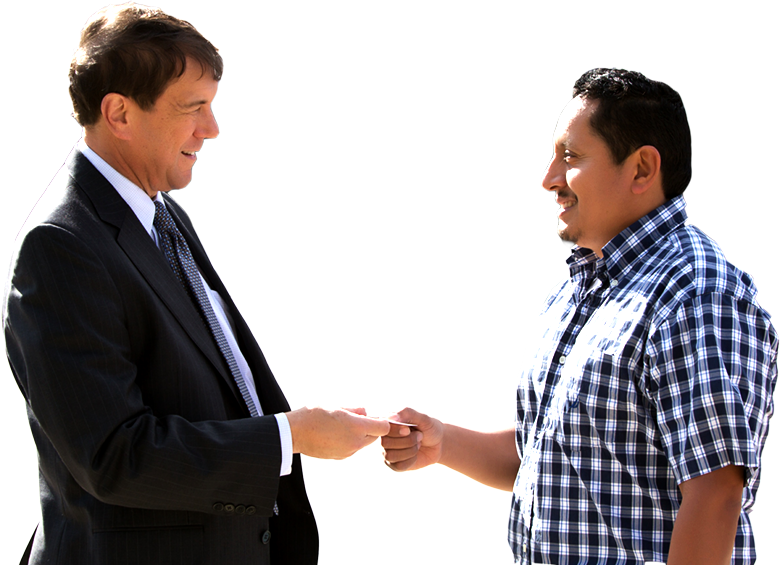 The bottom line is you need an experienced DUI defense attorney to help you if you are arrested for driving under the influence, especially if you believe the breathalyzer gave a false reading. If you have been arrested for DUI in the Rockville, Silver Spring, or Gaithersburg, Maryland area, please contact the Law Office of Leon A. Geller today.